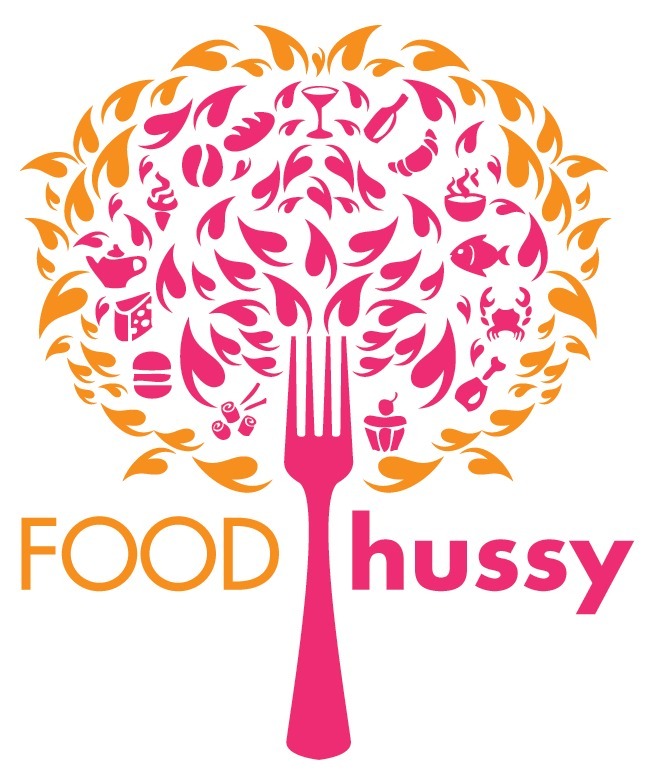 Restaurant Review: Mellow Mushroom, West Chester | The Food Hussy! My mom was in town and we were touring around Cincinnati trying new restaurants and decided to hit up Mellow Mushroom in West Chester. The clouds were so fluffy that day I had to take a pic of them. It's near Ikea off Exit 19. I've heard quite a bit about the Mushroom - so I figured it would be a good spot. I like Deweys - so was curious to see how it would measure up. One thing about Mellow Mushroom - they have a really wonderful craft beer selection - look at all these great local beers!!! There's a big giant mushroom in the middle of the restaurant and a couple hippie looking folks walking around to go with the theme. We were pretty hungry so we got an order of their pretzels and mustard. The pretzels are made with their pizza dough. The mustard is a basic yellow mustard with a nice bite to it. The pretzels are really good and topped with butter and kosher salt. I would get these again in a hot minute - you can also get them with garlic butter & parmesan or cinnamon sugar & honey. 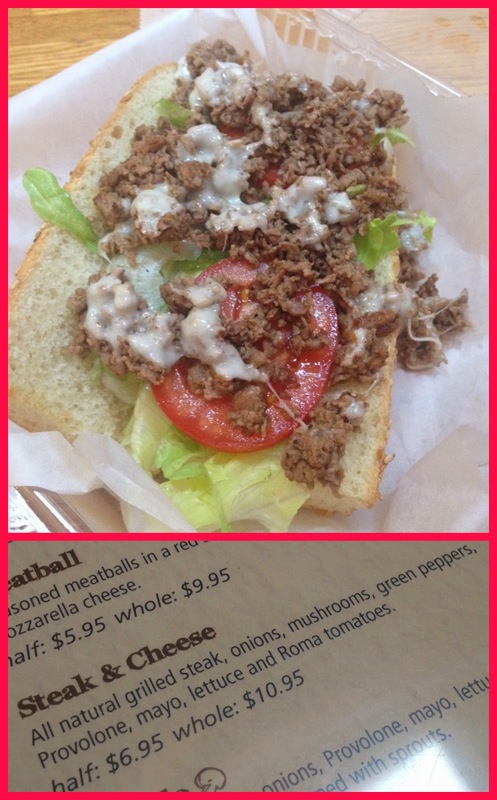 We ordered a half steak & cheese sandwich for Larry since he couldn't join us (work work work). It was okay but didn't look that great. He liked it though. We ordered a medium pizza and did a half-and-half with half Holy Shitake Pie. The medium pizza is pretty expensive ($20!?!). My mom loved the mushroom pizza and did a good job of polishing it off. It's on the olive oil/garlic base sauce, with lots of mushrooms and drizzled with aioli and truffle oil. 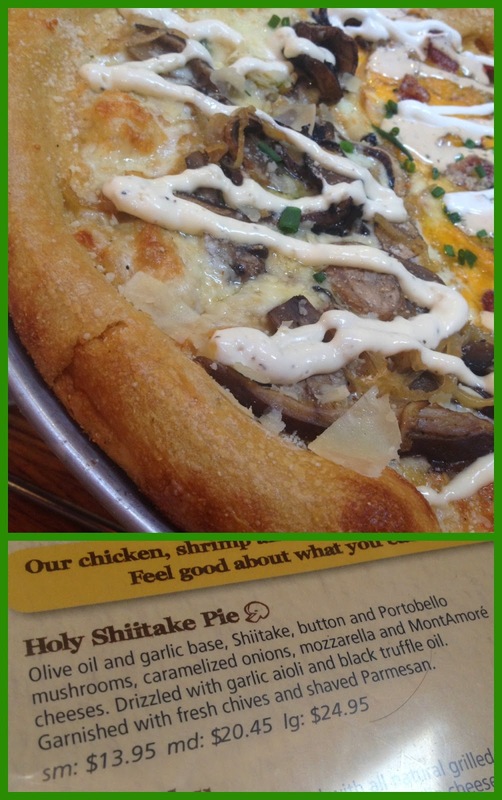 I knew there was something I didn't love about it - and reading the description - it was the truffle oil. Anthony Bourdain got in my head - he said last year on an episode of The Taste: "Let it be stated here, unto forever and eternity, truffle oil is not food." It's just so pungent and not in a good way. 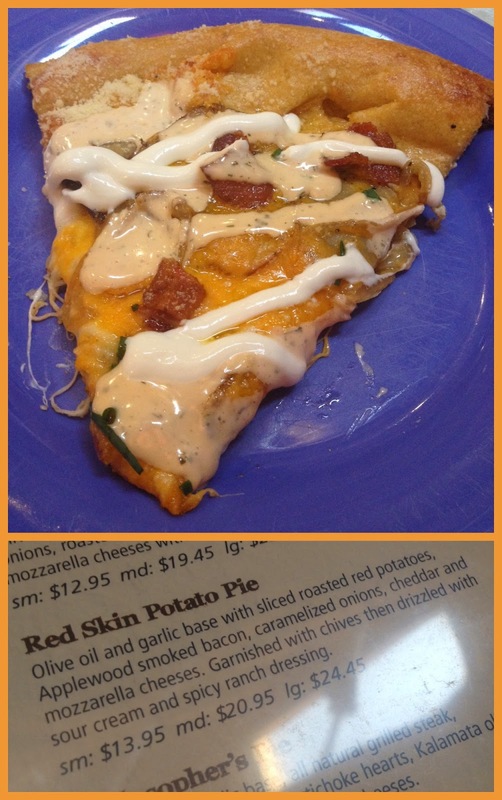 My choice was the Red Skin Potato Pie - it sounded so unusual I had to try it. It was like a potato skin on a pizza and I loved it!!!! Roasted red potatoes, bacon, onions, cheese, sour cream and ranch - yum yum yum! I think I could do with a little less of the spicy ranch - the sour cream was enough. The potatoes were awesome on it though and I can't wait to try and make this at home for myself! Why Should You Go? I don't know that it's as good as Dewey's but it is pretty darn comparable. The service was good, the beer selection is great and this potato pizza was so unique. I can tell you right now if I was face-to-face with both - I'd go here for the potato pizza. Yum!